There have been some really good movies which were adapted from best selling books around the world. These are some of those films. For book lovers, there is comfort in flipping through the pages of a book especially about an interesting one and living in the images portrayed in it. Like a journey, it transports you to a world that gives you a profound experience of adventure. There are so many books written in the world from biographies to historical, horror, psychological thrillers, science fiction and of course romance. In commemoration of Book lovers day, here are some interesting best sellers books that were turned into films that will be talked about for a long time. 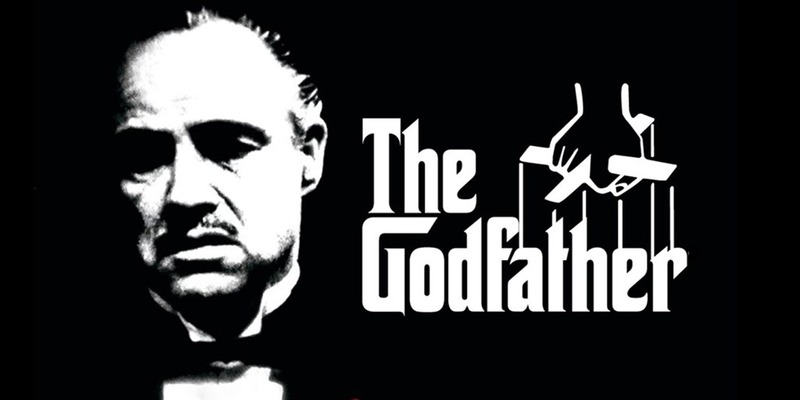 Written by Mario Puzo and published in 1969 and adopted into a film in 1972, based on a mafia family in Italy is one book that although written over five decades ago, still is engaging with its wild yet captivating plot and imagery. This book is a science fiction written by Suzanne Collins. It was based in a dystopian future where young people were chosen to fight to the death and the winner, of course, gets to live. 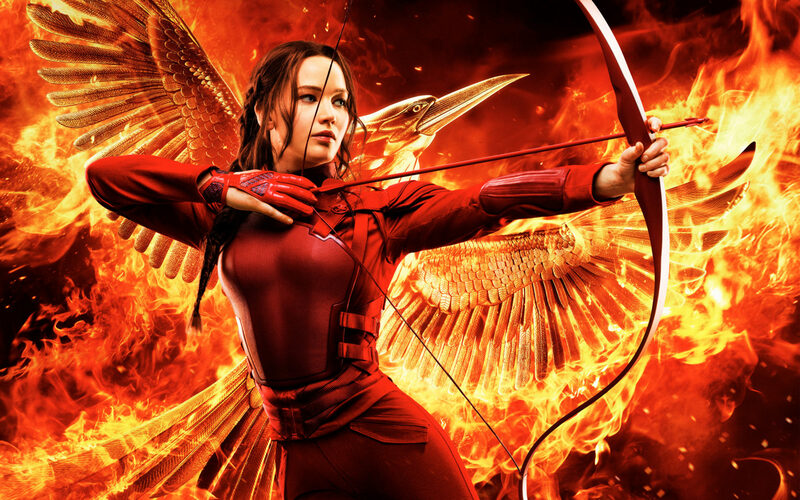 Th film is known for its wonderful visual imagery and thrilling portrayal of emotions of the characters. 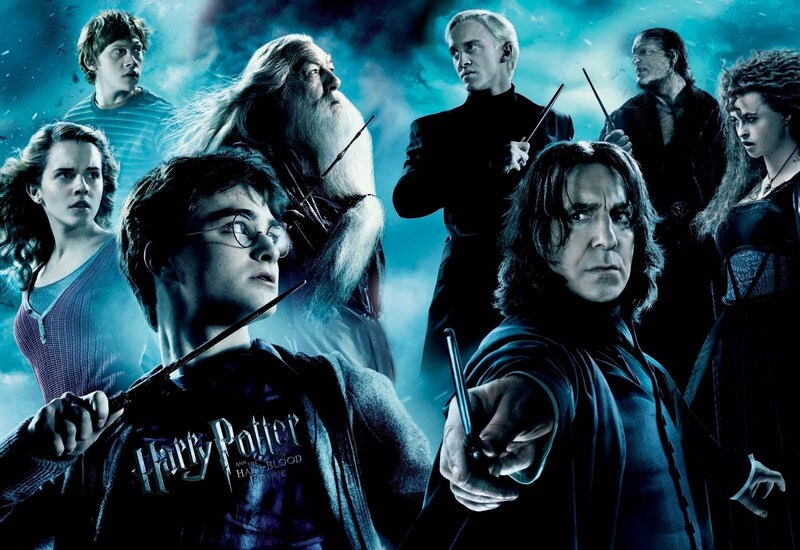 This series of books were written by JK Rowling and adapted into film. It follows a life of a boy, Harry Porter who had supernatural powers, whose life was threatened several times by an evil wizard called Voldemort. 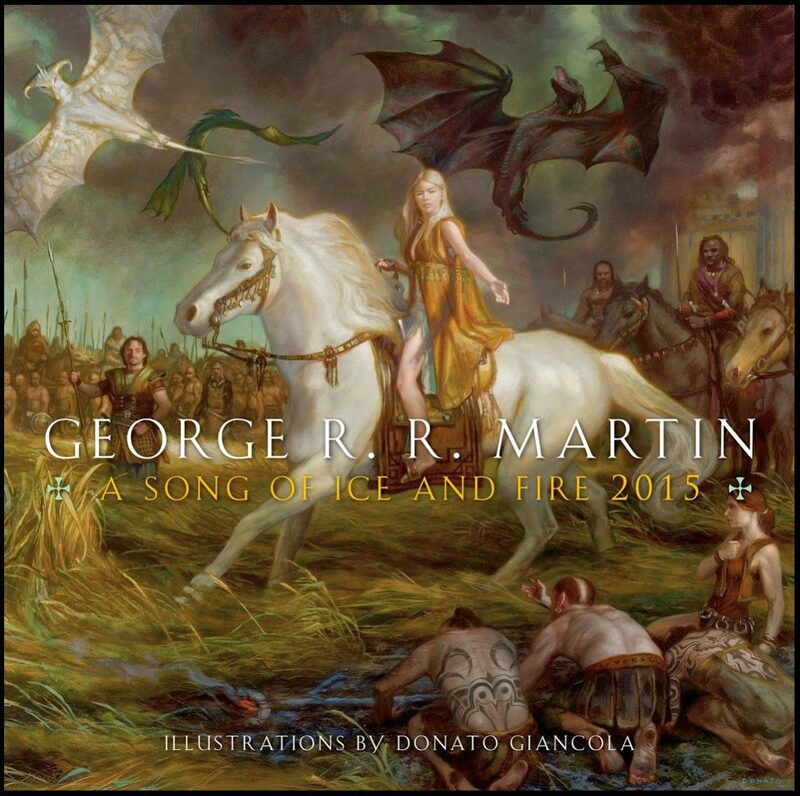 Based on George R. R. Martin’s A Song of Ice and Fire series of novels, is a fantasy book portraying a shockingly violent imagery of life in the medieval times. In spite of this, fans of the film are anticipating the final episode of the series and are even exciting about the rumours of a spin-off from the film. 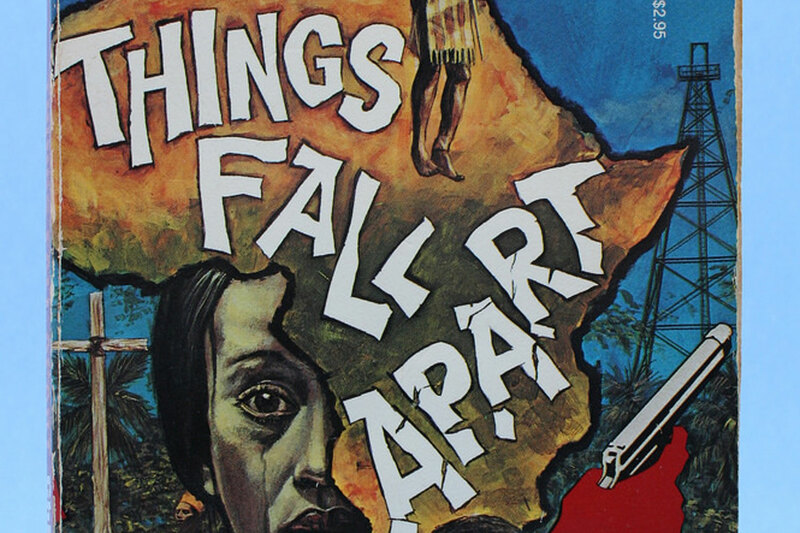 Our very own Things fall apart written by Chinua Achebe is one of the best literary works ever written in Africa. The plot, the storyline everything about this book is interesting and thought-provoking. Some Nigerian authors base the foundations and style of their books on this great work.